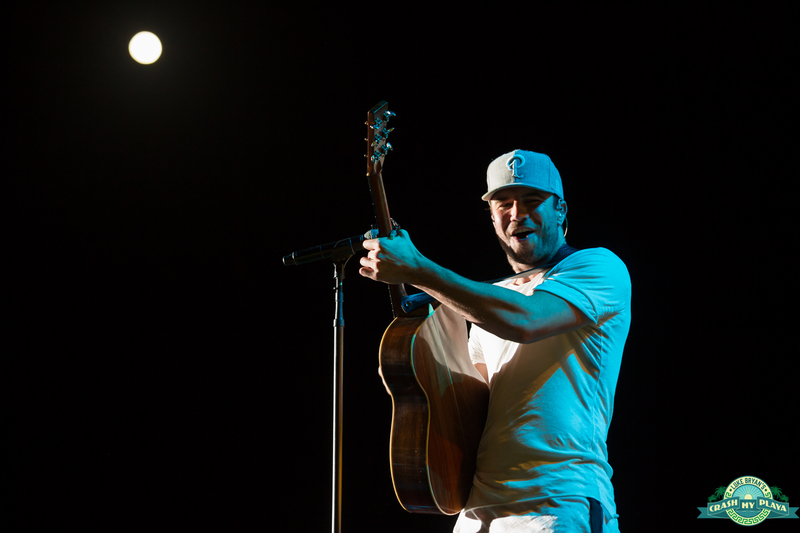 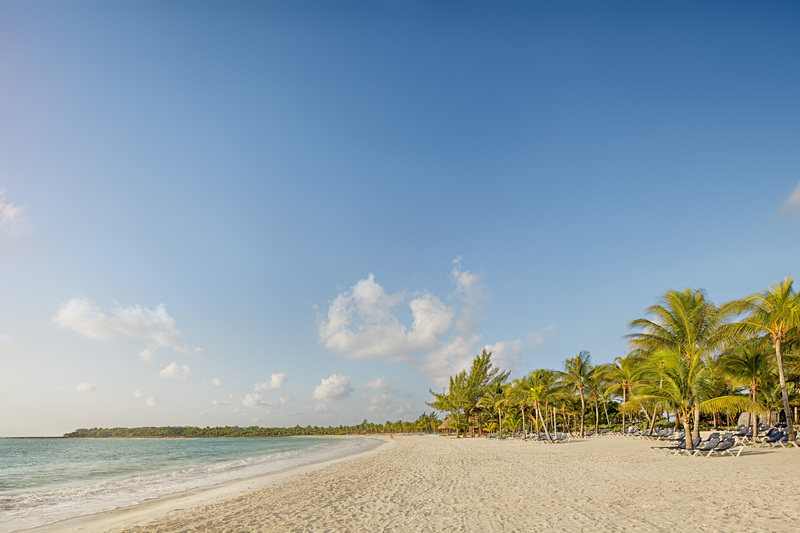 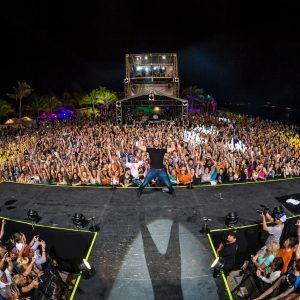 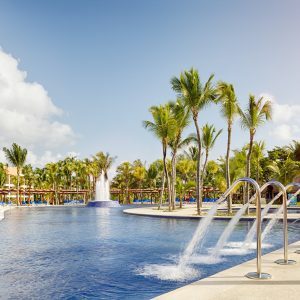 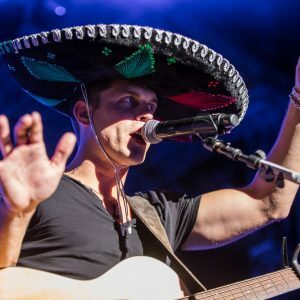 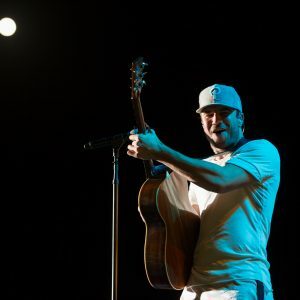 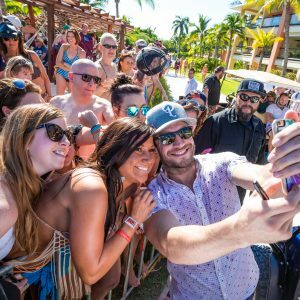 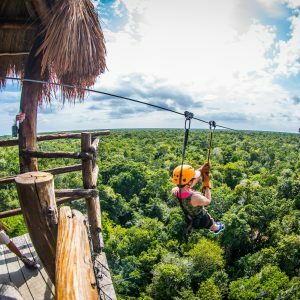 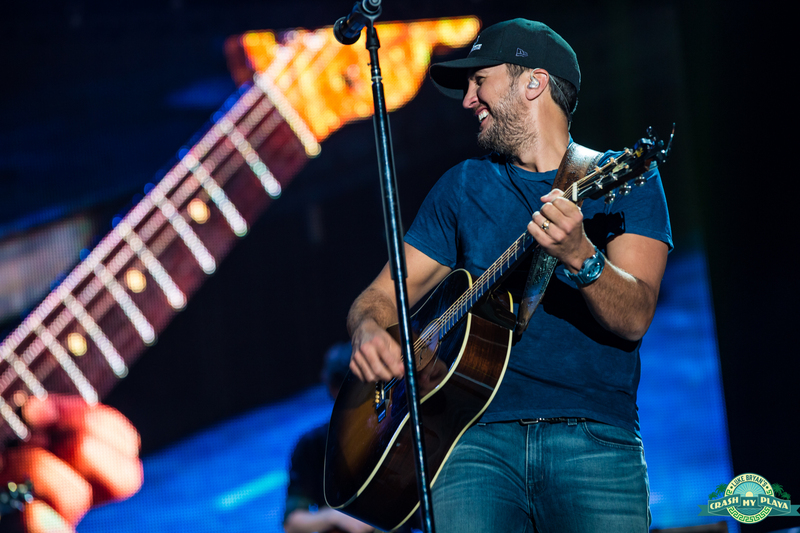 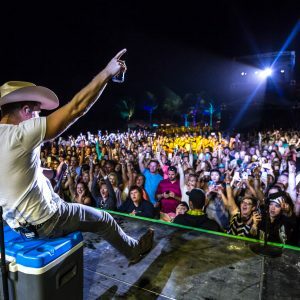 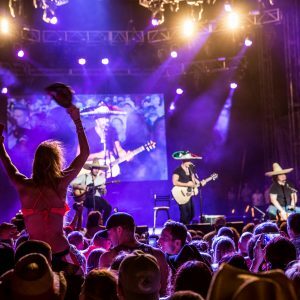 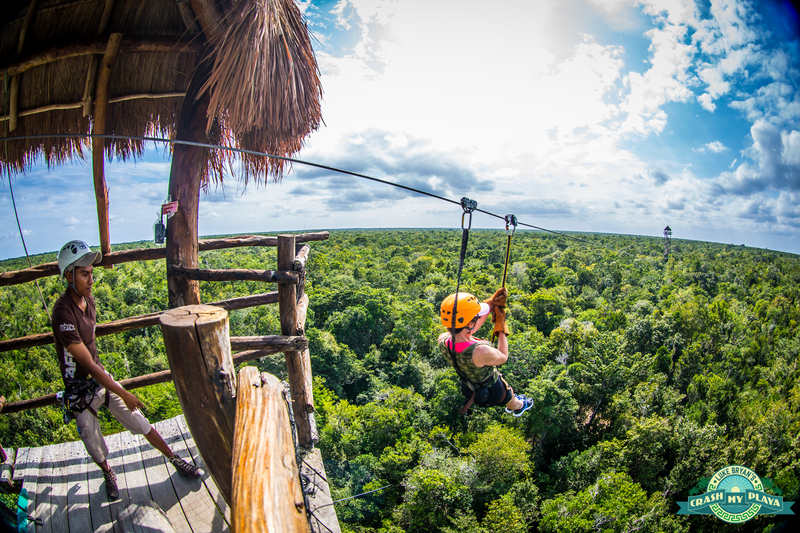 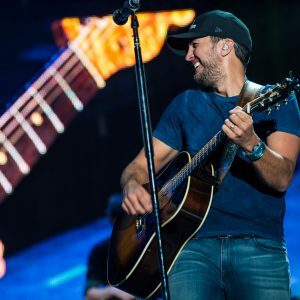 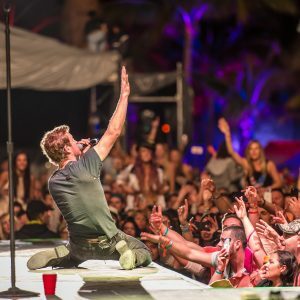 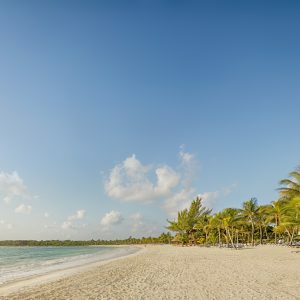 Luke Bryan’s Crash My Playa is an all-inclusive destination concert event in the Riviera Maya, Mexico providing guests unprecedented access to the biggest stars in country music. 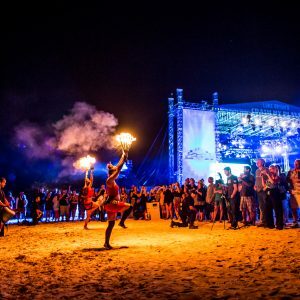 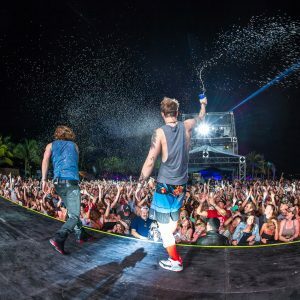 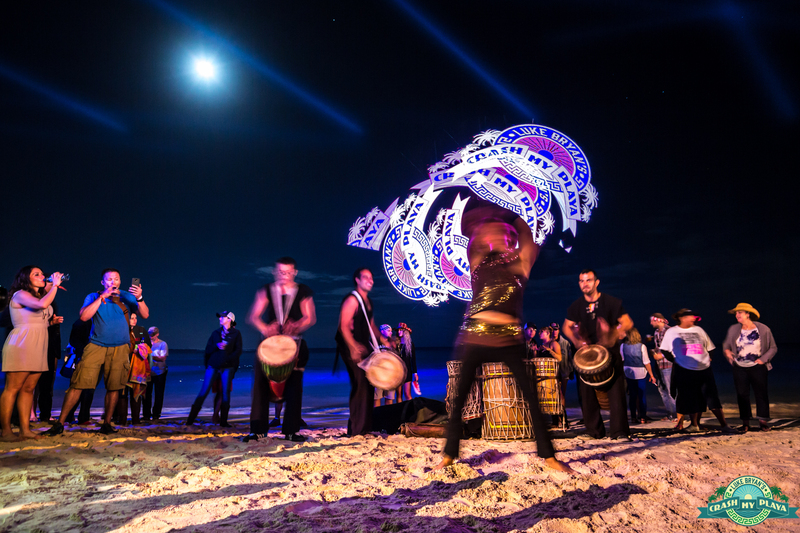 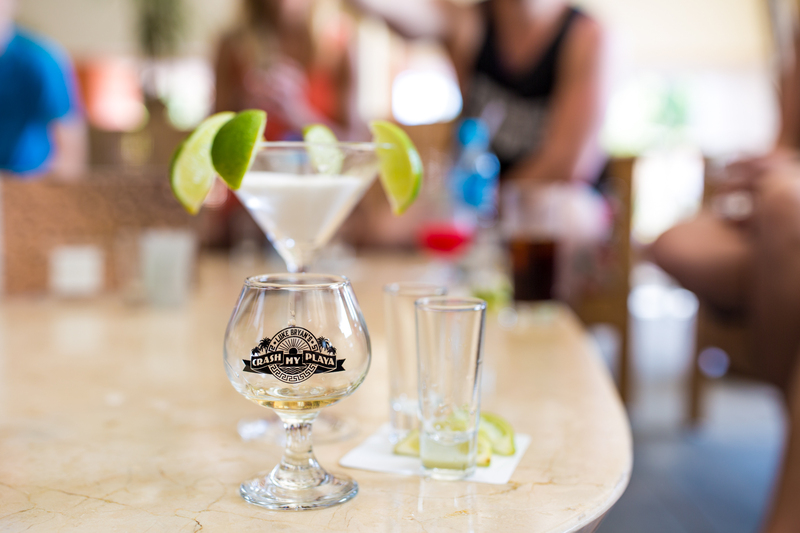 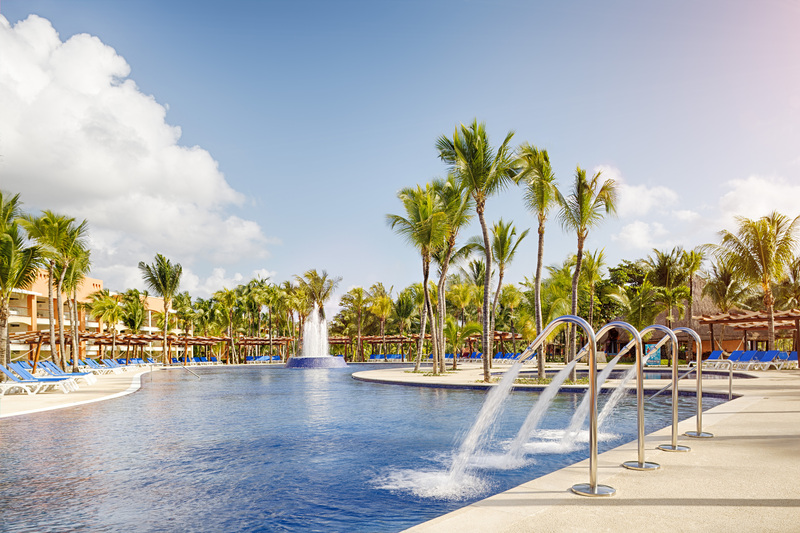 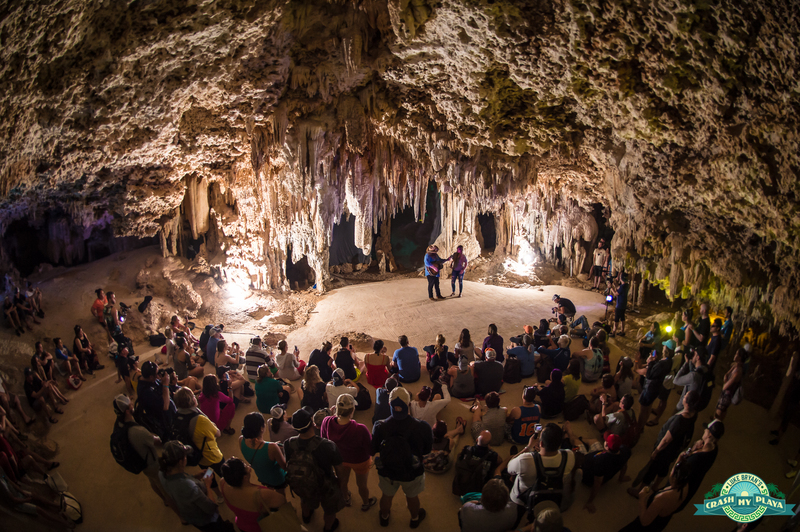 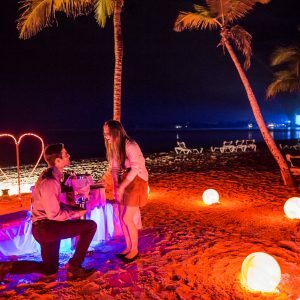 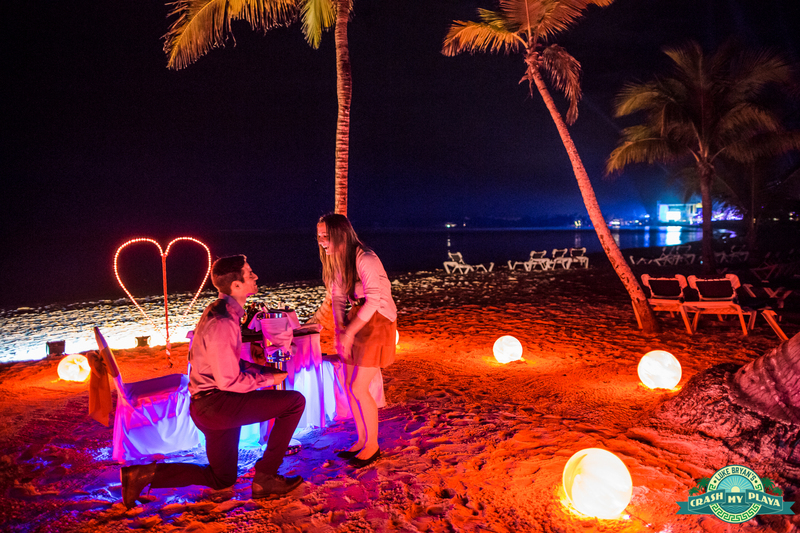 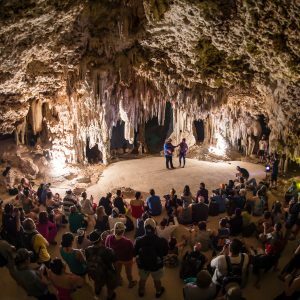 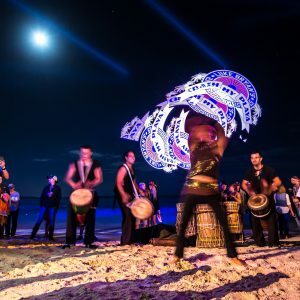 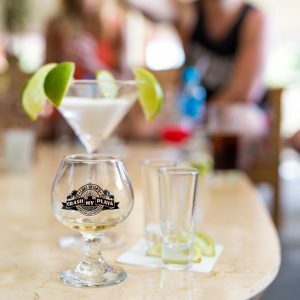 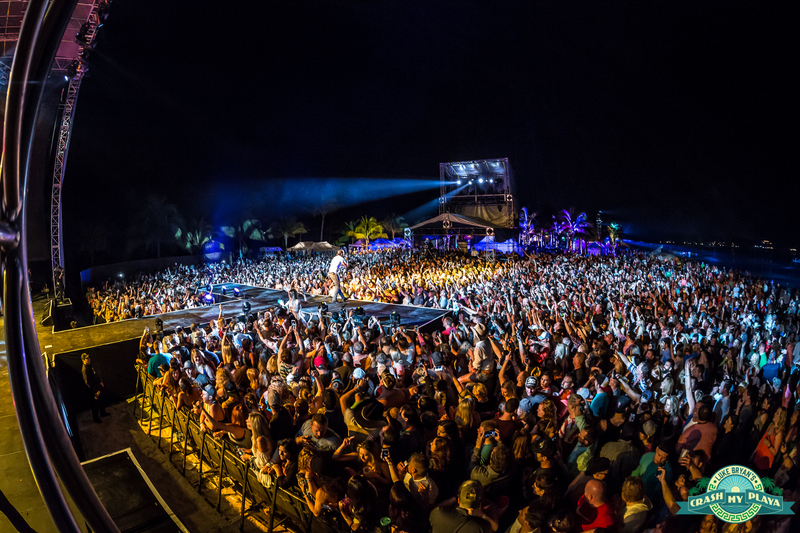 Guests are treated to an incredible 4-night run of concerts at the beachfront main stage as well as fan favorite pop-up concerts at the resort pools, on shuttle buses, at the resorts’ nightclubs, and even in an intimate cave setting. 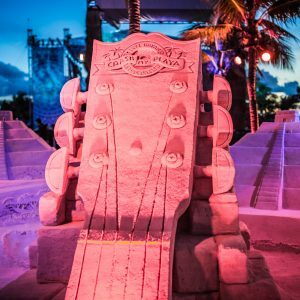 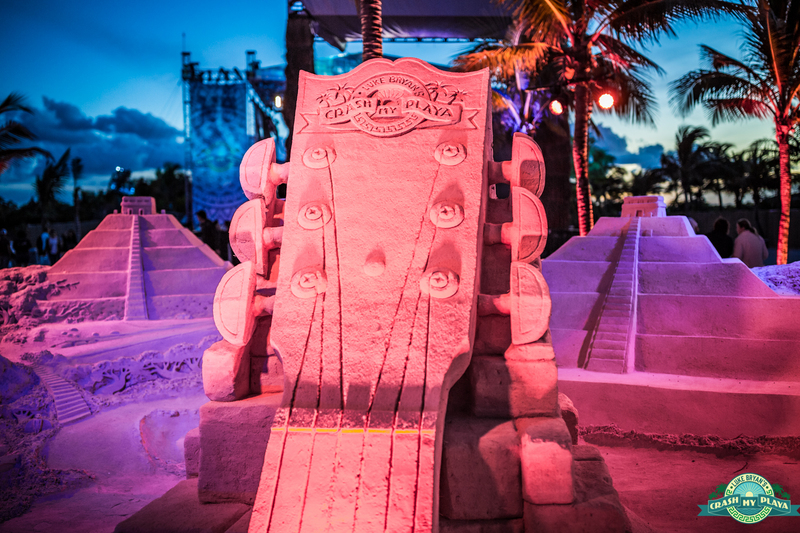 These unique artist experiences along with the pristine tropical backdrop set the tone for 4 nights of incredible country music. 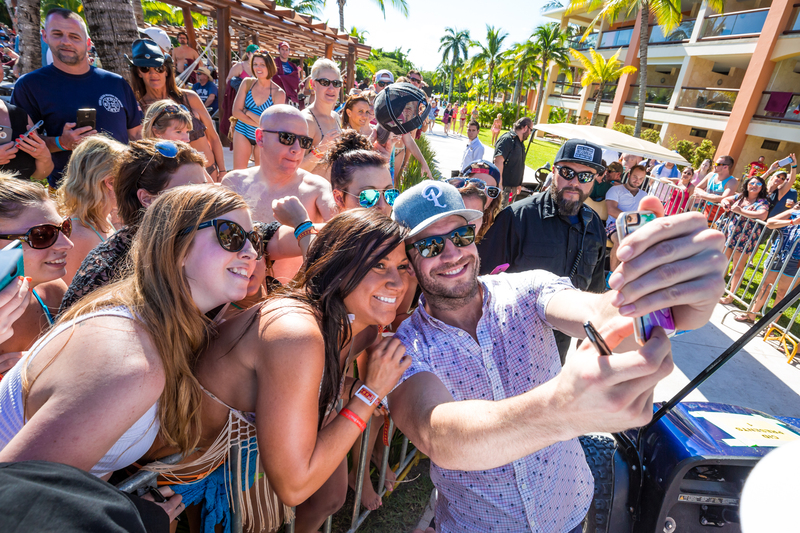 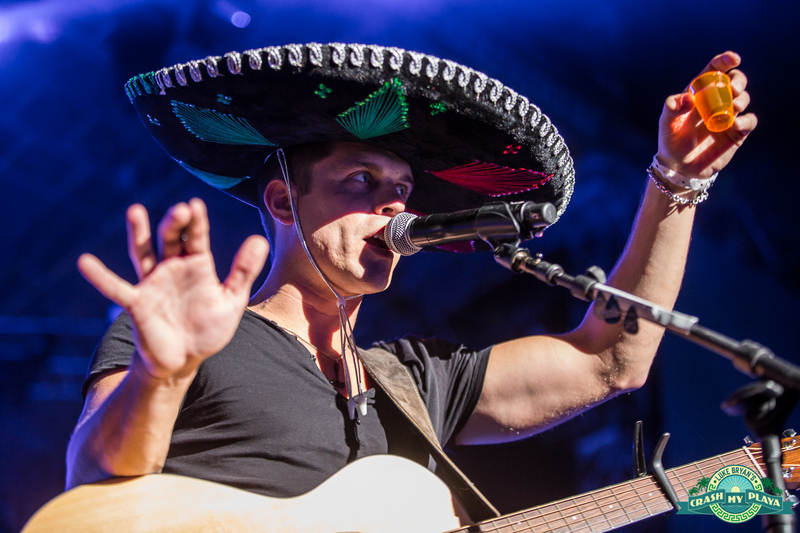 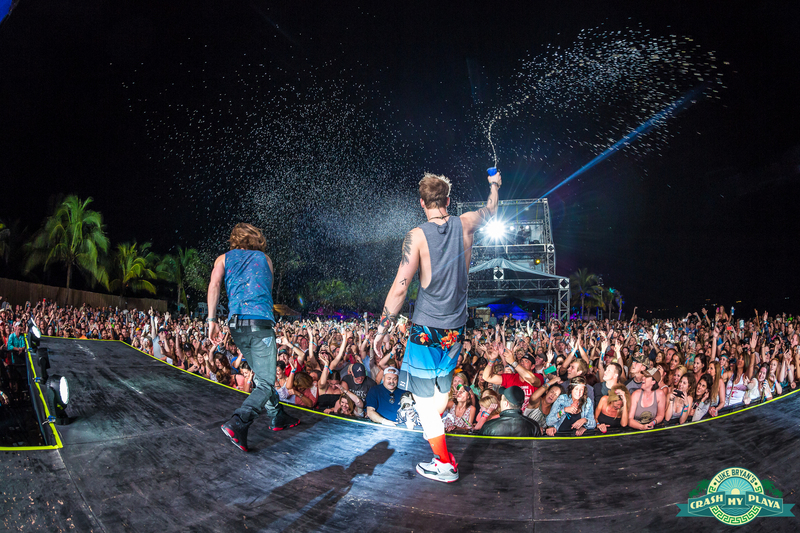 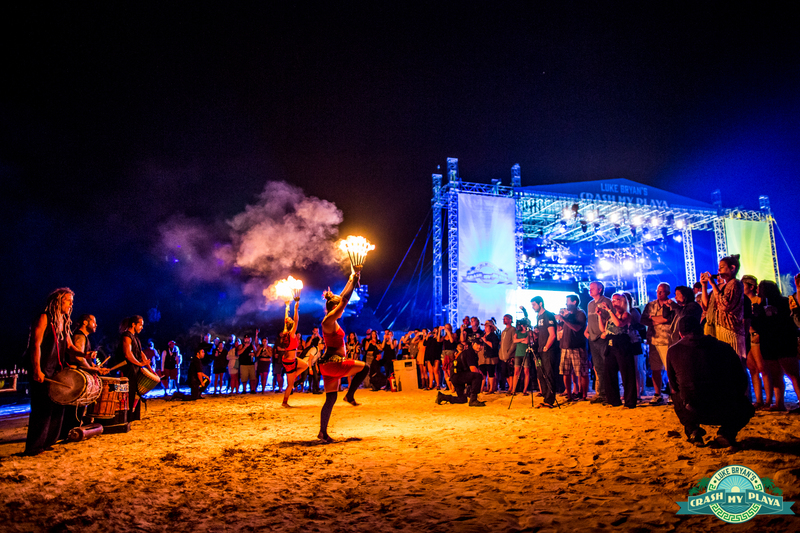 For more information about this year’s event, visit crashmyplaya.com. 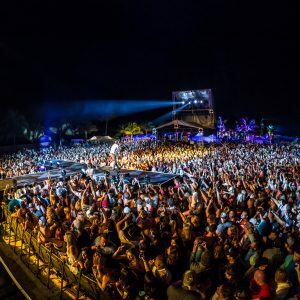 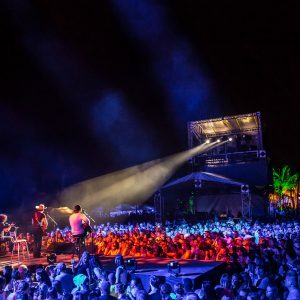 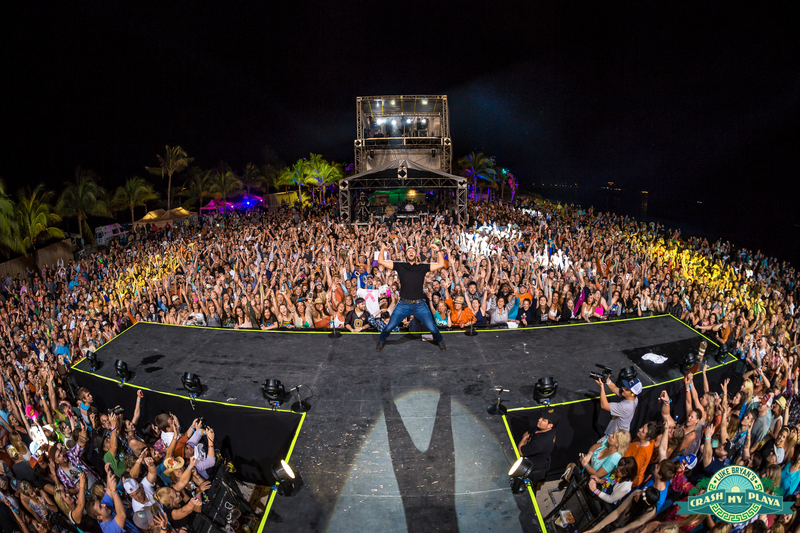 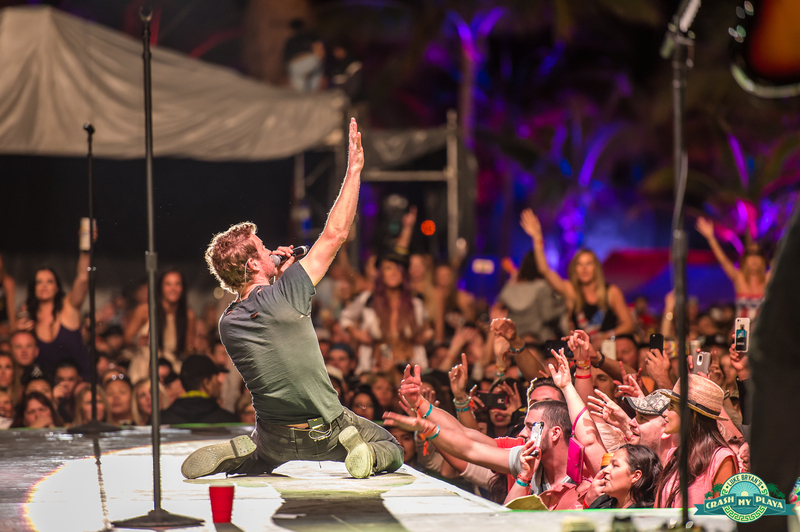 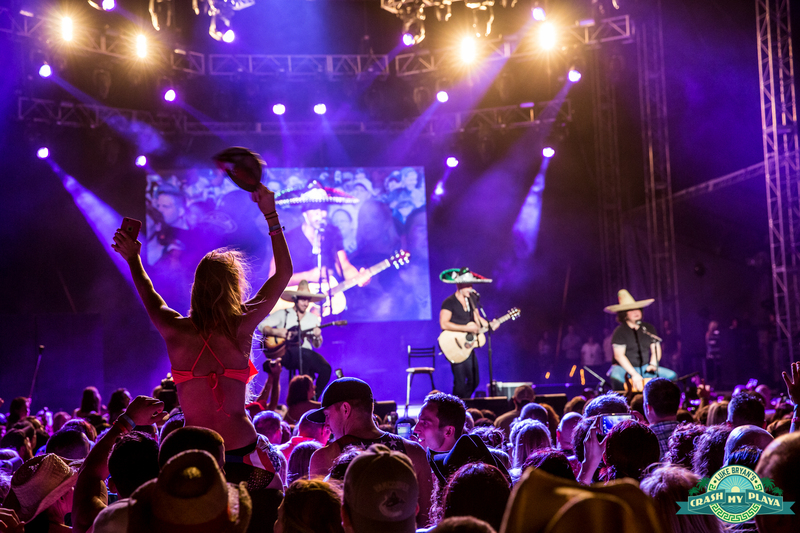 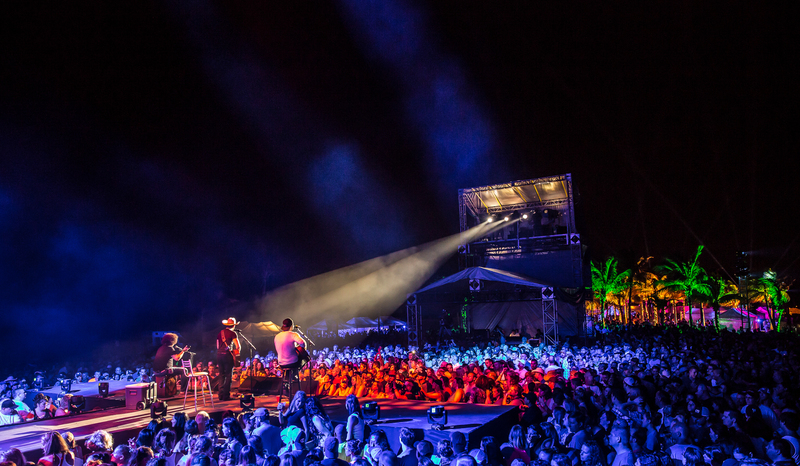 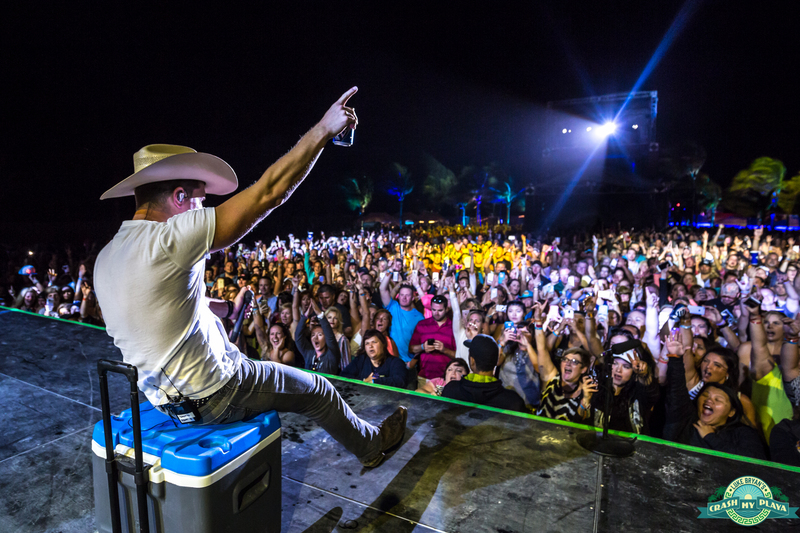 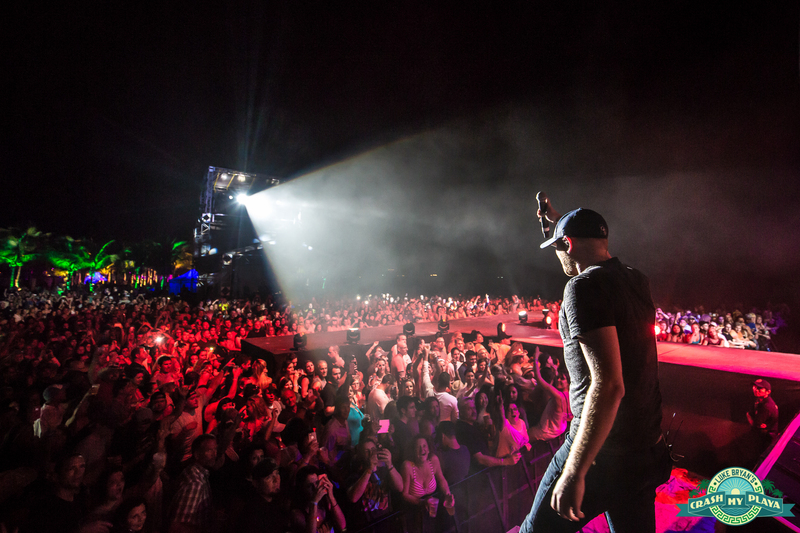 Year Two of Luke Bryan’s Crash My Playa took it up a notch, with beachside headlining performances by Luke Bryan, Dierks Bentley and Cole Swindell, and additional performances by Sam Hunt, Dustin Lynch, Brett Eldredge, Chris Stapleton and Craig Campbell. 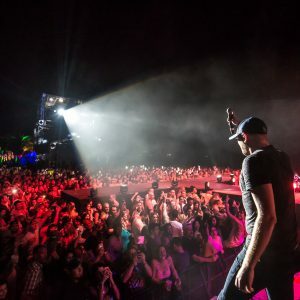 The inaugural Luke Bryan’s Crash My Playa featured a stellar lineup, including headliners Luke Bryan, Florida Georgia Line and Cole Swindell, and additional performances Dustin Lynch, Eric Paslay, Chris Stapleton, Kelleigh Bannen and DJ Rock.